Our Garden Services Will Make your House and Home Come Alive! Gardens aren’t just for growing vegetables. In fact, one of the biggest trends in lawn care is having a specialty garden. Specialty gardens are unique spaces custom built to meet your needs and specifications and can be used to create one-of-a-kind spaces in your yard. From functional to whimsical, we can design your specialty garden to transform your home’s front or back yards. There are many different types of gardens and specialty gardens that you can choose from. Whether you’re trying to grow a specific type of plant, start a vegetable garden, or have a fun fantasy-themed space, we can help build them all! 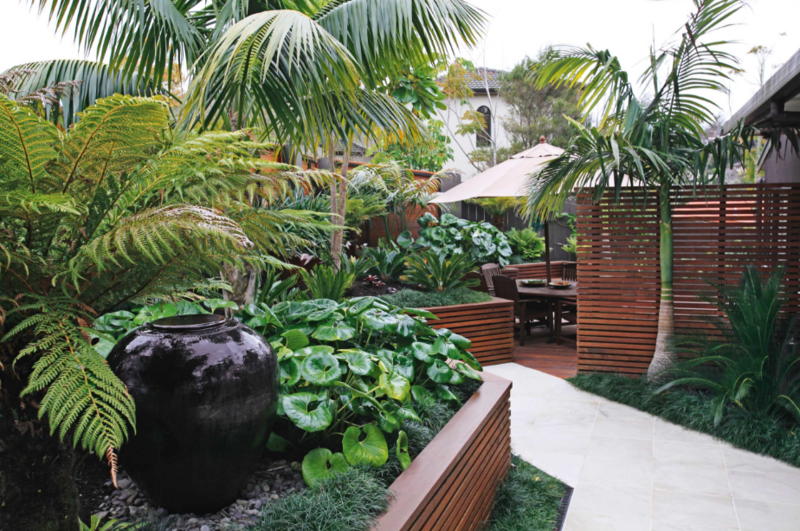 No matter what your style or need is, we can get your specialty garden built quickly and easily. Many lawn care companies only focus on trimming your plants. 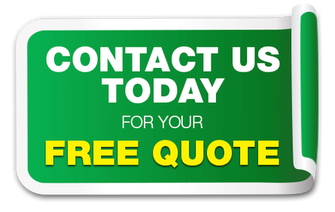 But at Best Boca Raton Landscaping we are always looking to make your yard truly become a part of your home. From creating shaded spaces to read outside to exciting entertainment spaces for get-togethers and parties, we can help you better than anyone else in Boca Raton. As the trend becomes increasingly popular, so has the amount of different varieties of specialty gardens. In fact, new ones are created every day. 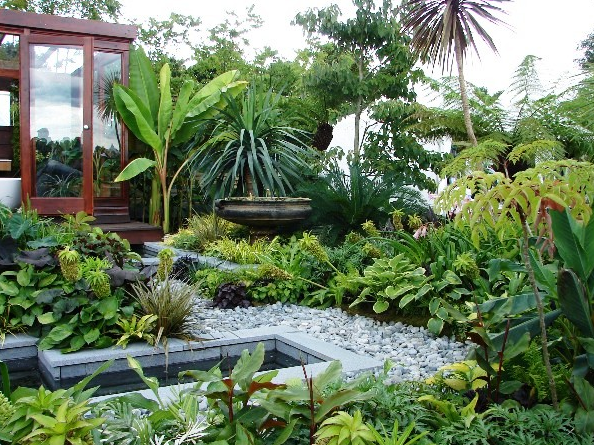 Whether you’re looking for a woodland wonderland, a tropical oasis, or a low-water rocky garden space, we can install it for you. 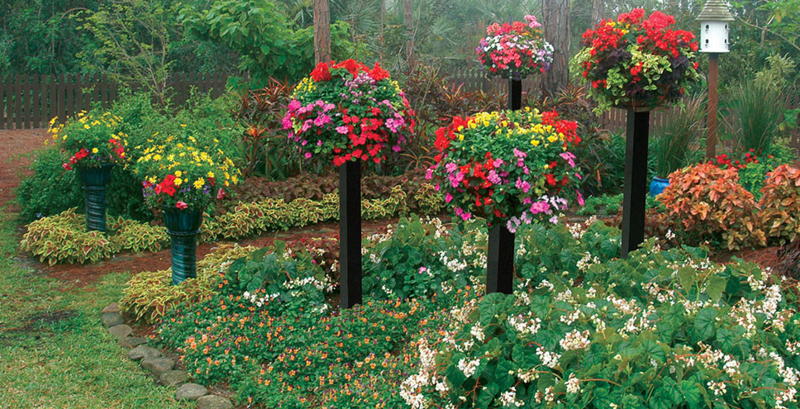 If you saw a specific specialty garden on Pintrest or in a magazine, we can do our best to match it for you. Or, if all you have is a general idea or rough sketch, we can help bring your creation to life. If you want a specialty garden around a specialty pool, check this out here. When you need to transform your yard, just call us! We’ve installed more specialty gardens in Boca Raton, Florida, than anyone else.